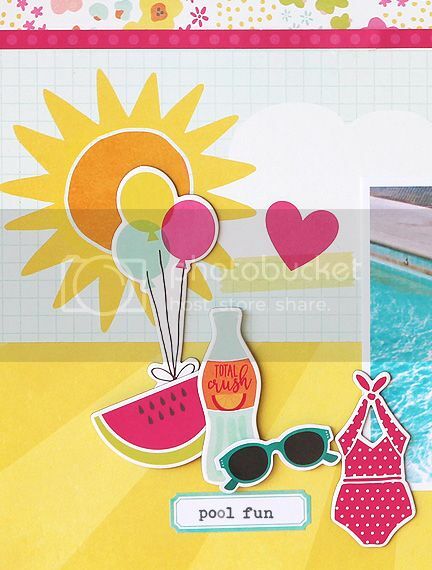 We're spotlighting Simple Stories Sunshine & Happiness collection over on the Paper Issues blog today! I loved everything from Sunshine & Happiness as soon as I saw the first sneak peaks. The bright colors, the cute patterns and those embellishments...they just make you smile!! Stop by the Paper Issues blog for more ideas using Sunshine & Happiness, and while you're there pop on over to the Paper Issues store and use code: "Mary Ann" for 20% off your total order! !